Jet Airways, India’s full-service, premiere international airline, on the occasion of the 70th Republic Day of India would be offering its guest discounts* of up to 50% on their bookings. Guests can fly from Bahrain to India or connect seamlessly through world-class hubs in Mumbai onwards to Bangkok, Colombo, Dhaka, Kathmandu, Hong Kong and Singapore. International destinations across Europe and the Americas are also included in this offer. The discounts will be applicable on base fares for guest booking their Premiere and Economy tickets. 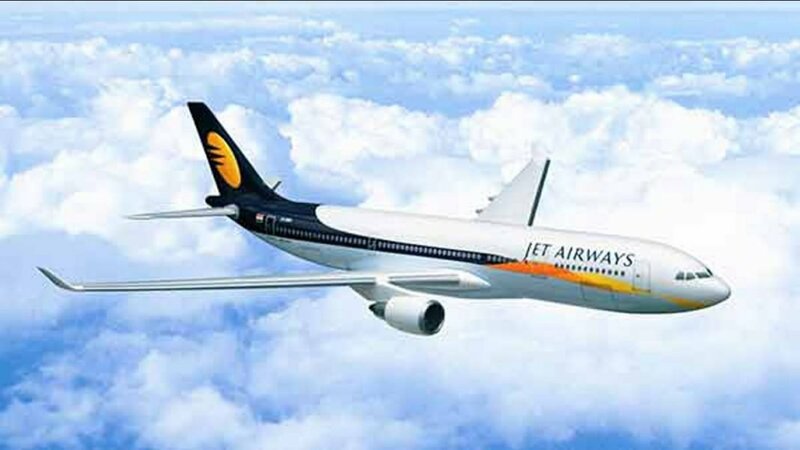 The special fares can be availed on tickets booked through www.Jetairways.com, Jet Airways Mobile App and through travel agents between January 24 and 30, 2019. Tickets booked as part of the promotion will be valid for travel effective immediately*. The special fares will be applicable only on direct flights operated by Jet Airways and for both one-way and return journeys.